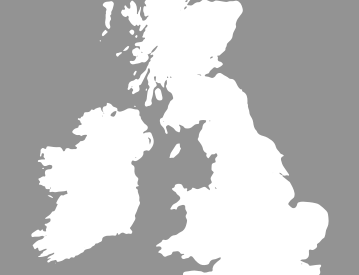 The insurance industry relies on Thatcham Research to set the standards for vehicle tracking and immobilisation technology. Cat 5 is currently the highest recognised specification, delivering cutting-edge technology and innovation to keep your vehicle safe and secure. Categories 6 and 7, in contrast, only need to meet lower specification standards. 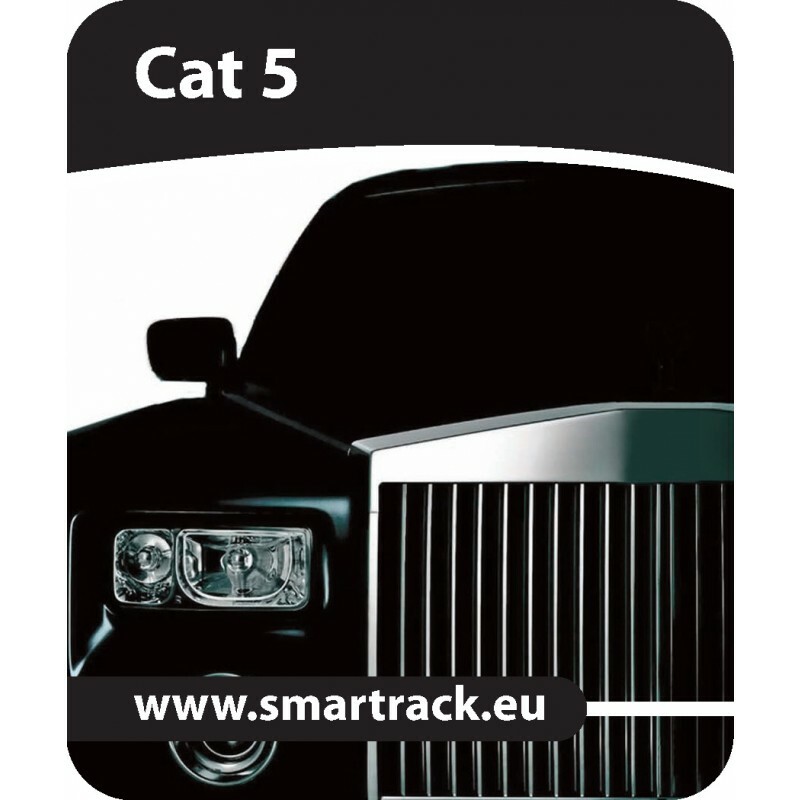 Cat 5 trackers, such as the SmarTrack Cat 5, are recommended for high value and high performance cars, providing owners with valuable reassurance and peace of mind. Plus, as they're approved by the insurance industry, they can help keep your premiums down. 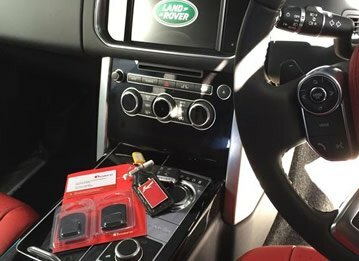 An important factor for cat 5 trackers is that they cannot be disarmed simply by using the key or fob to start the car's ignition. Instead, cat 5 trackers such as the ScorpionTrack 5 use sophisticated automatic driver recognition, usually by detecting a signal from a special ADR card that is separate from the key fob. Essentially, this is like having two different keys for your car - and both are needed to operate it. 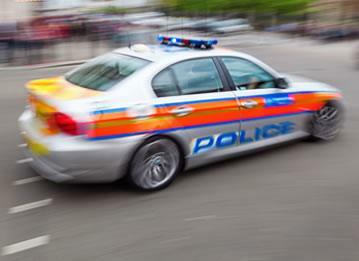 Requiring formal police authorisation, remote immobilisation is the ultimate way to stop car thieves in their tracks. A specially encoded radio signal will be broadcast to the tracker telling it to immobilise the engine. Once this signal has been received, the thief will no longer be able to restart the engine. It won't kill the engine whilst it's running, but as soon as the vehicle is switched off, it will be rendered inoperable. Level 1 is the highest standard of police response available in the UK. It means that when the police are notified of an activation, they will base their response on an assumption that an offence is taking place. 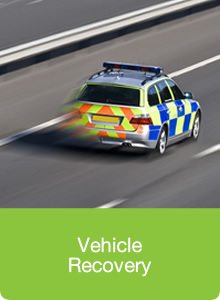 Thatcham, which devises and oversees the approved standards for vehicle trackers, is at the forefront of advanced vehicle technology. The organisation occupies a unique role as Britain's only not-for-profit vehicle research centre, funded by insurers. 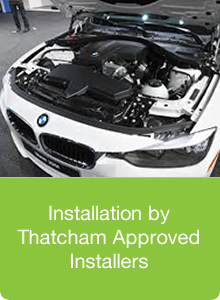 Thatcham is world renowned and a member of both Euro NCAP and the international Research Council for Automobile Repairs. Even the most advanced and sophisticated cat 5 tracker system, such as the Trafficmaster Trackstar 5, could easily fail to protect your vehicle if it's not installed properly. The cat 5 specification requires that Thatcham approved fitters must install the trackers to ensure the highest quality standards. That's why it's essential to get qualified and authorised installation from experts such as Tracker Fit. That's our six point guide to cat 5 trackers. 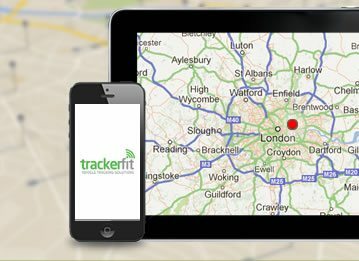 If you've got any questions about car trackers or the great range of products available from Tracker Fit, please don't hesitate to contact us. 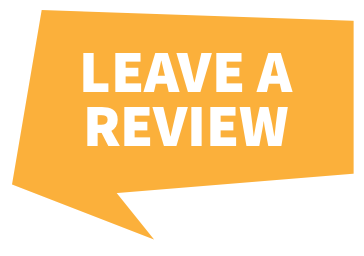 Call us today on 0800 096 3092.